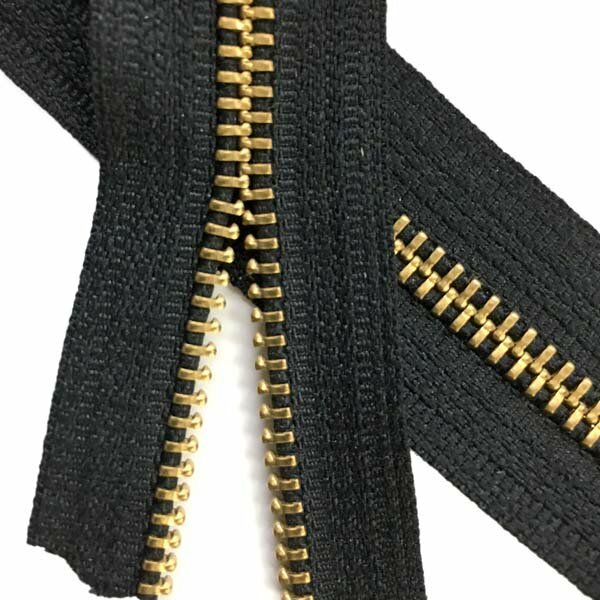 Use LENZIP #5 Metal Zipper pulls with this tape. Not as flexible as a coil zipper. Washing Instructions: When laundering make sure to close all zippers. This helps prevent your zipper pull from banging apart.